Tito Cakes and Events is not just an outfit that is into cake making but they are also into outdoor catering and event planning. They are located in Isheri, Lagos. 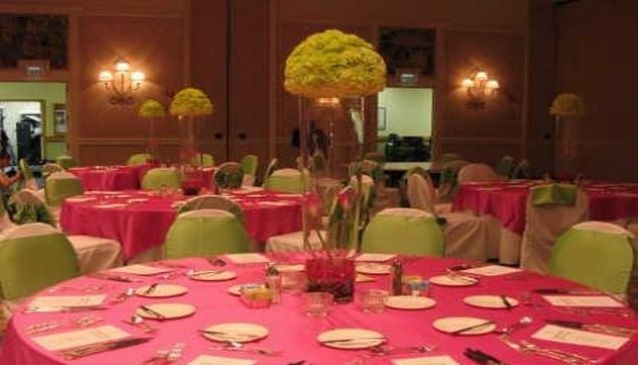 At Tito Cakes and Events they coordinate, design, decorate your event venue and provide you with custom-designed cakes. Their team of professional staff work with you from the inception of your event till completion, ensuring your event is successful and also bearing in mind your budget and taste. Tito Cakes and Events, offers catering services for Corporate Lunch, Weddings, Baby Christening, Burial, Birthdays, Product Launches, Retirement Parties, Anniversaries. -Small Chops, Food, Drinks and Cocktail. They make African and Continental dishes.